Her life should’ve ended back in the blood soaked suburban basement, but it didn’t. Instead, the brutal trauma that should’ve been the end of her only makes her unique abilities stronger. Years after her escape, a series of hideous visions force Piper out of hiding and back into the city that almost destroyed her years ago. 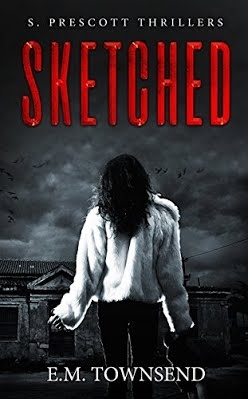 Plagued by premonitions of doom, she finds herself compelled to track down Dixon’s most twisted serial killer yet. 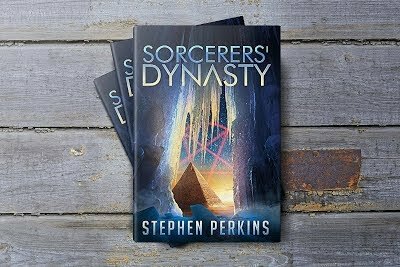 Ruled by a Sorcerers’ Dynasty. Beyond the arctic wall of ice lies a new and unknown world. One man plans to sacrifice the known world and everything in it to gain immortality in paradise. 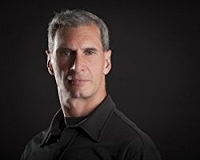 The world is filled with lies and liars and America’s most controversial alternative media journalist Dan Sheraton wants to find out why. Strange things have been seen out in the New Mexico desert, and when an even stranger phone call leads him on a dangerous adventure to a mysterious destination, Sheraton discovers earth shattering epiphanies. When an insidious plot hatched by a shadowy global corporation threatens the survival of mankind the most unlikely hero emerges. Having had little contact with Westerners, the Gopi elders are both impressed and envious of this wealthy, honey tongued philistine and they give Hunter creative control over their tribal art and artists. With unlimited power, Kevin Hunter, the frustrated creative, commercialises the Gopi’s traditional art to make it ‘more accessible,’ thus sending the artists in a direction that threatens to destroy thousands of years of tribal culture. Where Kevin Hunter is corrupted by power and control, the Gopi are naively led into a school of popular art. To market his ‘new wave primitive’ brand, Kevin finally realizes his ambition and takes the Gopi artists to New York City with disastrous consequences. This novel is really in a league of its own. I can’t really compare it to anything I have read before. It is powerful with a great message. The writing style was easy to follow and really seemed to flow naturally. This is a quick read, but there is a lot of Substance and humor laced throughout. The characters, plot, and pacing were all spot on and really helped to elevate the novel. A superb humor/fiction novel. Sebastian was turned into a vampire on his eighteenth birthday by his mother, whom he thought had died ten years earlier. His mother teaches him how to live amongst humans without spilling human blood. Almost two centuries later, his mother is killed and he blames humans. After a year of brutally killing humans to exact vengeance, he comes upon the young child of a woman he just killed. He can’t bring himself to hurt the girl, so he names her Hanna after his mother, and finds a family to raise her. He anonymously provides for her, making sure her new parents have all the money they need to ensure she has a good life. 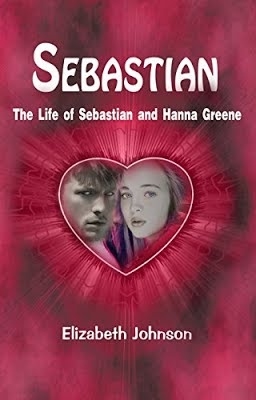 Sebastian disappears from Hanna’s life to better himself for all the killings he has committed. Although Hanna is out of his life, Sebastian can’t get her out of his head, and believes his love for her is like a father. He reappears in her life seventeen years later to see how she is faring, only to see that Hanna has grown into a beautiful woman. He falls in love with her all over again, but this time as a lover. He plans an “accidental” meeting, which does not go well. Before Sebastian leaves Hanna once again, he learns that vampires and wolves are after her. 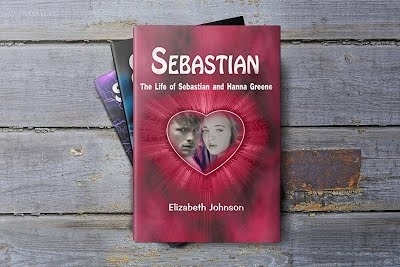 Now it is up to Sebastian to secretly guard Hanna’s life. 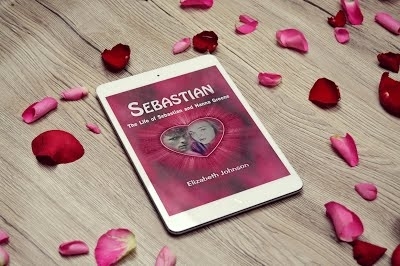 Sebastian’s eyes close as he tries to welcome the inevitable, but then she speaks again and this time, she calls him “S.” In his weakened state, excitement surges through him; Sebastian wonders if he is hallucinating again. He knows troubled minds conceive desperate ideas that bring about all sorts of imaginations, and he is sure that he is hearing things that aren’t real. “S, can you hear me?” Hanna pleads. Mason Benedict continues his quest to resurrect his wife, Annemarie, and to gain the gift of light that enables vampires to exist in daylight and walk under the sun. His fame grows and many vampires join his army at the prospect of becoming day walkers. For this to happen, Hanna’s blood and powers must be siphoned. Sebastian and Hanna must be found; imminent war is brewing. Hanna finds that she must also defend against the malicious Hilda Denali of the wolf tribe. Hilda blames Hanna for the curse on her tribe; her mission is simply to kill Hanna and cleans the wolf curse. Although Sebastian and Hanna are united again, there is a third wheel in their union, Hector, who has decided that Sebastian must die, but will his plans work? Sebastian and Hanna must decide whether to fight for their freedom or to run. Conquest of Power is the much anticipated third book in Elizabeth Johnson’s captivating Sebastian vampire romance saga. Elizabeth Johnson enjoys books and even loves writing them better. She started to write books at a very young age. 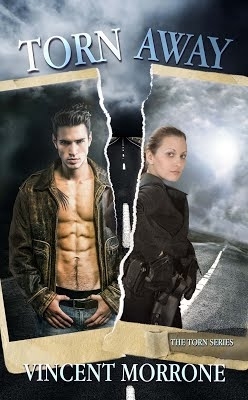 The author finds writing very exhilarating and is very passionate about her characters. Some of her plots come from dreams she’s had, however, 99% of her stories are pure fiction. She is a hopeless romantic and that reflects in most of her books. She currently lives in London with her family. 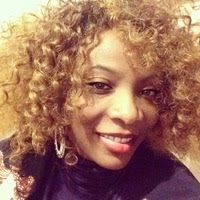 Gabrielle F. Culmer is a lawyer and has received degrees from universities in New York, Chicago and the United Kingdom. She is also the author of four previous novels, including “Arrive by Dusk,” and “Restoring Patterns” and two collections of poetry, including, “Glenely Bay and Nostalgia from Paris.” In her spare time, she enjoys traveling to Europe and New York, and riding horses. 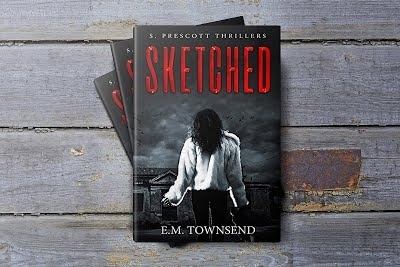 Once back, not even his training as a Marine and point man for McAlister Security prepares Drew for what he must face–a surviving sister who refuses to forgive him for abandoning her, a nephew who trembles when he enters the room, and an entire town that thinks he got away with murder. To protect his nephew, Drew will face his most terrifying fear. Going home.